The public is getting a broader glimpse at the still-secretive world of government data collection. Yahoo (YHOO) said Thursday it won release of 1,500 pages of documents filed in a secretive surveillance court. It said the documents stem from an unsuccessful lawsuit it brought in 2008 challenging the government's right to demand user information. The company won a victory last year when portions of previously-closed documents were ordered public. As it noted Thursday, disclosures from the Foreign Intelligence Surveillance Court are "extremely rare." The documents are a public relations victory for Yahoo: They show it resisting orders to comply with the surveillance programs. "Yahoo has not complied with the directives because of concerns that the directives require Yahoo to assist in conducting warrantless surveillance that is likely to capture private communications of United States citizens located in the U.S. and abroad," Yahoo wrote in a legal document, arguing the orders violated "the privacy of U.S. citizens." The government put great pressure on Yahoo to comply with its order, the company said. "At one point, the U.S. Government threatened the imposition of $250,000 in fines per day if we refused to comply," read the announcement from Ron Bell, Yahoo's lawyer. But the documents also contain new information that may fuel the public debate over the programs. Among them is "a mostly unredacted" surveillance order from the federal government and the surveillance court ruling from the 2008 lawsuit. 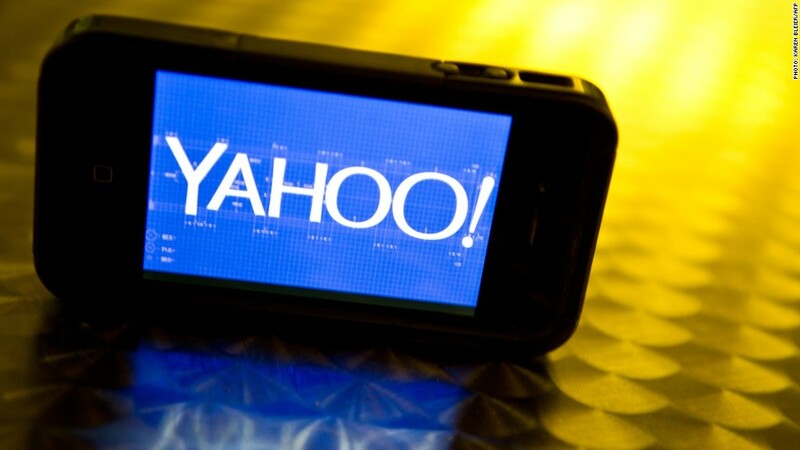 Yahoo was initially blocked from publicly releasing the decision. Then began a months-long process of declassifying the documents, and the secretive court ruled Thursday the documents were ready for release. 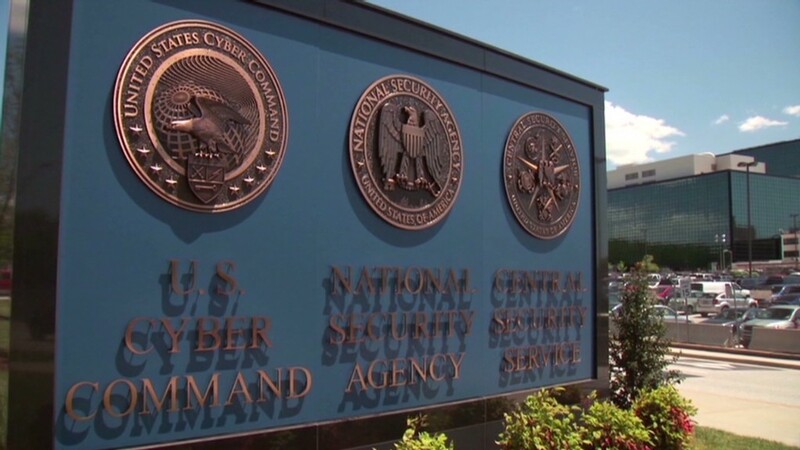 The documents were posted online on the Director of National Intelligence's Web site. Who gets caught in the NSA's net? Surveillance laws require Yahoo and other companies to collect information from users and are prohibited from telling the users about the collection. Yahoo and other tech companies -- Google (GOOG), Facebook (FB), Microsoft (MSFT) and LinkedIn (LNKD) -- have been allowed to disclose broad numbers about how many surveillance requests they receive from federal authorities, and have called on the government to allow further releases.